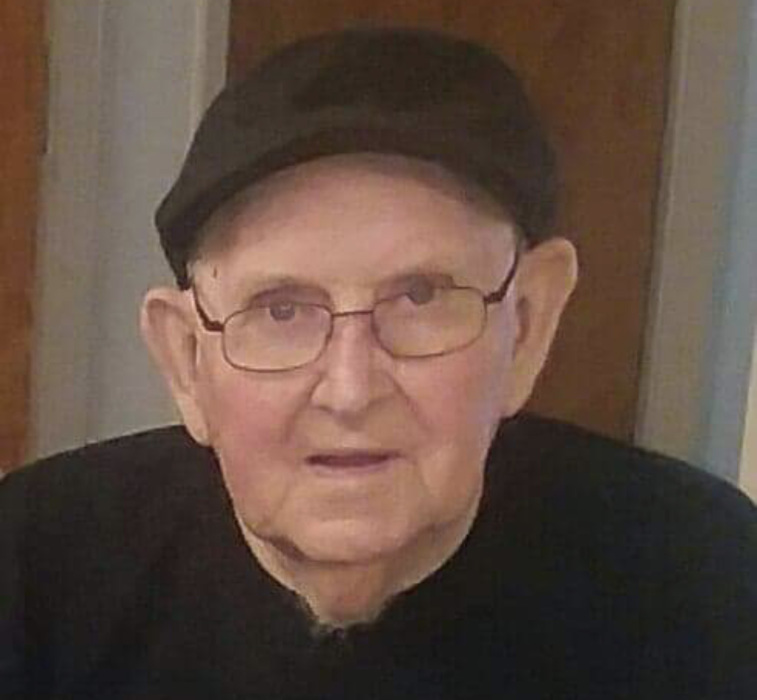 Ralph Shockley, 81, of Dover passed away on March 31, 2019 at the home of his daughter. Mr. Shockley was self-employed and had owned Big Daddy’s New and Used Furniture from 1983 until 2014. Previously he had been a plumber for about 20 years. He enjoyed camping, often visiting Country Acres Campground in Lancaster, PA. He liked to collect antique cars and enjoyed racing Jeeps. He also liked to dance at Mickey’s Bar on Friday and Saturday nights. Mr. Shockley is survived by his wife of 36 years, Marie E. Shockley; two children, Karen L. Morris and her husband Charles W. Morris, Jr. of Felton and Ralph D. Shockley and his wife Sonja J. Shockley of Magnolia; his sister, Ethel Sockwell of McLeansville, NC; four grandchildren: Charles W. Morris, III and his wife Haley D. Morris of Dover, Tiffani L. Cotton and her husband Jason M. Cotton of Felton, Ralph D. “Del” Shockley and his wife Denise Walls of Dover and Christopher L. Shockley of Byrdstown, TN; and eight great grandchildren: Joshua W. Morris of Felton, Makayla E. Morris of Dover, Tavern R. Shockley of Dover, Talon L. Shockley of Dover, Quinton L. Shockley of Byrdstown, TN, twins Kara J. Shockley and Karson D. Shockley, both of Dover and Raina J. Shockley of Byrdstown, TN. Mr. Shockley was preceded in death by his parents Delbert M. and Ethel M. (Unk) Shockley; his sister June Roop and his brother Delbert Mack “Sonny” Shockley. A funeral service will be 11:00 A.M. Thursday, April 4, 2019 at the Pippin Funeral Home, 119 W. Camden Wyoming Avenue, Wyoming, DE 19934 where there will be a viewing from 10:00 to 11:00 A.M. Thursday. Burial will follow in Odd Fellows Cemetery, Camden. 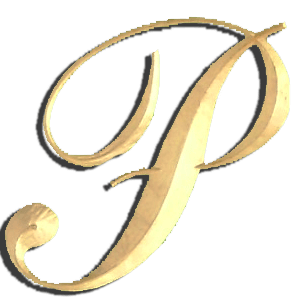 Online condolences may be made via www.pippinfuneralhome.com.